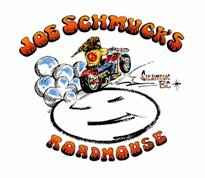 Joe Schmucks RoadHouse is a favourite in Sicamous for great food and hosts the best breakfast in the Shuswap. 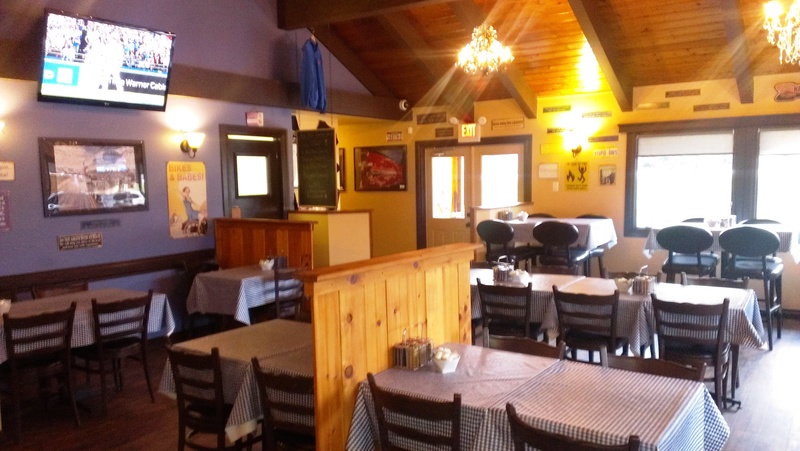 Our family friendly, fully licensed restaurant has fresh homemade meals, daily specials, great service and a cozy atmosphere. 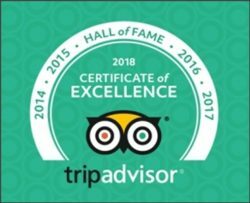 Open 7am to 10pm, our award winning kitchen offers an extensive menu of delicious food, well portioned and served with a smile. Our fully licensed restaurant, features a well rehearsed menu of Comfort foods with Attitude. 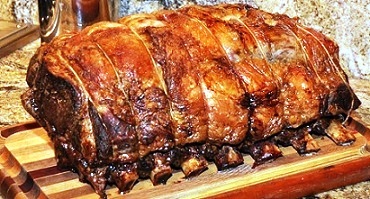 From Joe’s deep fried pickles to our best ribs, triple A Steaks, our pizza’s, appetizers & entree`es will dazzle and satisfy. To compliment our delicious fare we offer a fine selection of wines from Larch Hill Winery, and on tap Mount Begbies High Country Kolsh, Cream Ale or Tall Timber. Our TV’s will be playing your favourite sports channel & weather reports, and in the winter we play the newest sled DVD’s. Joe’s does parties. Our friendly and efficient staff are here to serve you. 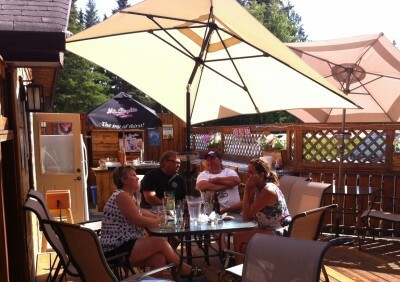 Book your next meeting, get-together, birthday party, staff party, poker-run, reunion or tour at Joe’s. We have ample video monitored parking. Larch Hills Winery is a land-based, family run vineyard and winery, owned by Jack and Hazel Manser. All their products are proudly made from 100% British Columbia grapes. Mt. Begbie Brewery is located in beautiful Revelstoke, a small town with a rich history, in the heart of British Columbia’s spectacular Columbia mountain range. The company is named after Mt. Begbie, a majestic glacial mountain that dominates the Revelstoke skyline.